Circular Cube is a web design business established and run by Vali Hutchison. Based in Leighton Buzzard, Bedfordshire, UK near Milton Keynes, Luton and Aylesbury, Circular Cube has been designing websites since 2001. 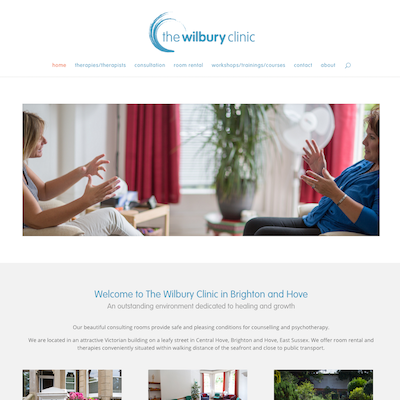 Circular Cube clients include charities, ethical businesses, therapists, teachers, trainers and artists and provides a friendly, personalised and complete service to guide clients through the seemingly complex process of website development and design. Design and build a new website for your business. Upgrade your website to be mobile responsive. Improve the way your current website works for users, for you or for search engines (SEO). Add new functionality such as e-commerce, event management, a blog and much more. Projects of all shapes and sizes are considered. Circular Cube aims to design clear, attractive and easy to use websites. Successfully creating websites since 2001. Once your website is complete Circular Cube can also update and maintain your site on an ongoing basis, even if someone else has built it. Whether Circular Cube has designed your website or not, your website can be hosted on the Circular Cube server. 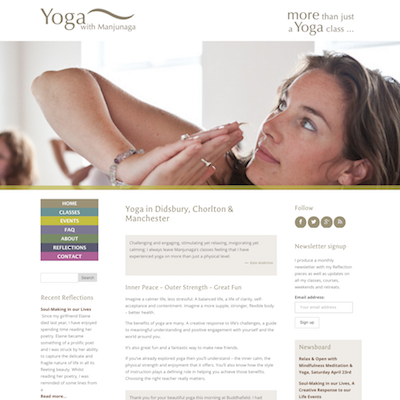 We are very, very happy with the website that Vali has designed for us. 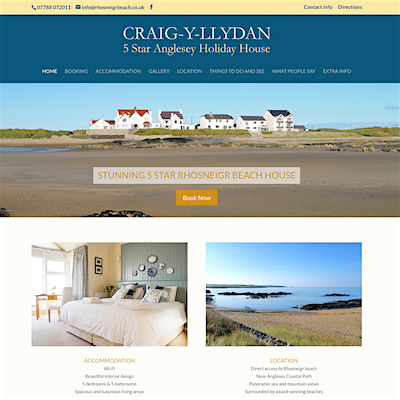 We have a family holiday house, and it’s our website for telling people about it and renting it out. Vali asked lots of questions to help us get to what we wanted, and then he did the work to create an aesthetically pleasing and easy to use website. Vali consulted with us all along and responded quickly to what we asked and we ended up with a product which we think is really great. 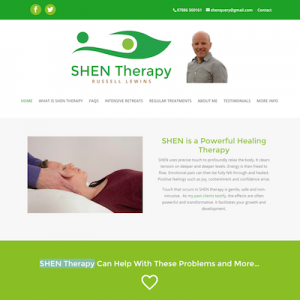 We have been surprised at how involved it was having our website made and we have been very grateful at how responsive and supportive Vali has been the whole way along; he has been infinitely patient and helpful with all our questions and ‘fine-tuning’ and we couldn’t be more pleased at the result. Vali has created an elegant and easy to use site; his approach which prioritises simplicity (‘less is more’) and an intuitive, user friendly layout has resulted in a beautiful and professional website. Thanks for much for building us such a great website! It’s so clear, clean, attractive and easy to use, front end and back end. And I’ve really appreciated your clarity, helpfulness and responsiveness all the way through. Also your patience when it was transpiring at our end that we were wanting the website to do more than we’d originally communicated to you! Vali has done a great job of designing my web site. Its looks wonderful and is easy to navigate. The information is laid out in a clear and accessible way. Most importantly for me he has taken time to really understand what I’m doing and has set up the web site in a way that is congruent to my approach. He is a pleasure to work with, a very patient man with a good sense of humour. As someone who isn’t very computer savvy and is resistant to putting herself out there, I’ve really appreciated how encouraging he is and how he breaks things down into steps so its not too overwhelming. He does a very professional job at a very reasonable rate.